Natalie Portman didn’t win in the Golden Globes Award for her portrayal of Jackie Kennedy last week, but she is the peg for this week’s trivia question: Who was the LAST to portray a politician and win Best Actress in a Motion Picture/Drama at the Golden Globes? Last week’s trivia question was: With outgoing Labor Secretary Tom Perez in the running this year, who was the LAST person to chair the Democratic National Committee who in his or her career also served in the Cabinet? The answer: Ron Brown. 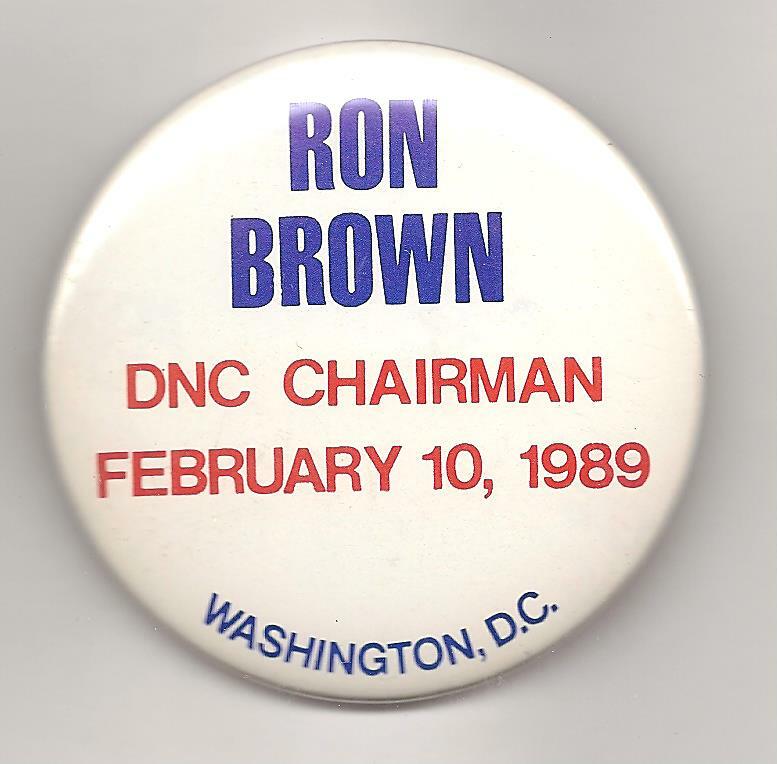 Elected DNC chair in 1989, he was picked by newly elected president Bill Clinton as Commerce Secretary in 1993. Brown was killed in a plane crash in 1996, during a trade mission to Croatia. The randomly selected winner is Jeffrey Saks of Jerusalem, Israel. Jeffrey wins the coveted Political Junkie button.